Do you want to tag along your little baby on your Valentine's date with hubby? Yes, you can! 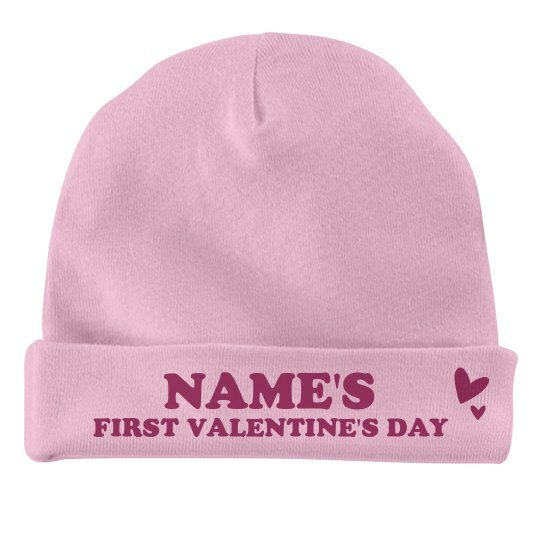 Bring her along and customize this baby hat and put her name on it because this is her "first Valentine's Day" and you should make it memorable!